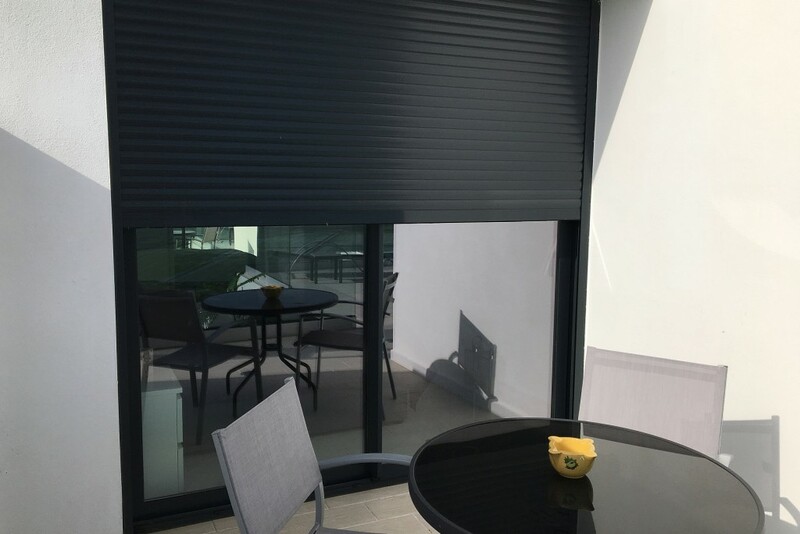 If you would like additional security, privacy and the ability to filter the amount of light coming into the room, aluminium roller-shutters may be the solution. Available in various colours and finishes, electrically controlled roller shutters can be installed to your home. Each one measuring up to 3m x 3m. These are now part of our product range and are being added to the website. An ideal complement to our range of glass doors and windows, roller shutters provide added security for lock up and leave situations, as well as filtering the early morning sunshine or late night street lighting if you live in a brightly lit part of town. Roller Shutters are available in a choice of four standard colours but, if preferred, you can order any RAL colour or a specialist woodgrain effect finish. Supply and installation can be carried out at the same time as we install our Glass Doors and Windows, to a maximum of 3000mm x 3000mm. 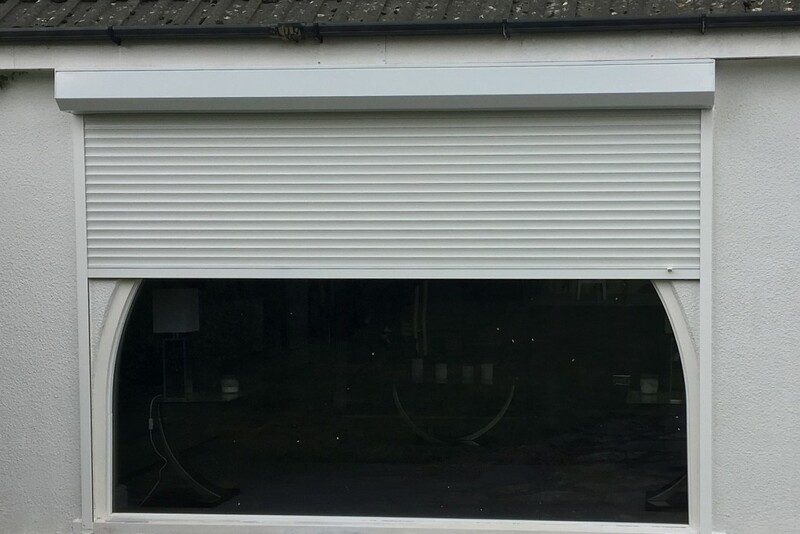 If you already have or don’t need Sightline, UltraSlim, Frameless or Bi Folding Doors or windows, you can still order the Roller-Shutters for your home. We look forward to addressing your specific requirements. Please contact us for more information. UPDATE: click to link to the Roller-Shutters website.